Scherer Mazda is a dealership with a long history of serving the Peoria area. With over a hundred years of family business under our belt, we think it’s safe to say that we’ve got the knowledge and understanding necessary to provide drivers with the dealership experience they want and need. 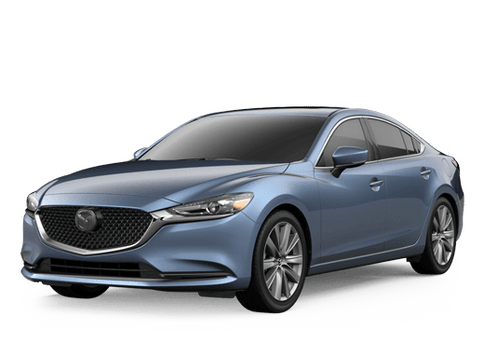 At Scherer Mazda, we’ll provide you with top-quality Mazda models you’re looking for like the Mazda3, Mazda6 as well as the Mazda CX-5, which offers impressive performance and efficient fuel economy drivers want out of their rides. So if you’re in the area, whether you’re in Peoria, Pekin, Bloomington, Springfield, East Peoria, Washington, Eureka, Dunlap or Ottawa, feel free to stop by and see us for all of your vehicle needs. Thank you Scherer Mazda. I am enjoying my new car and enjoyed the buying experience. Thank you Jody. I will be back.